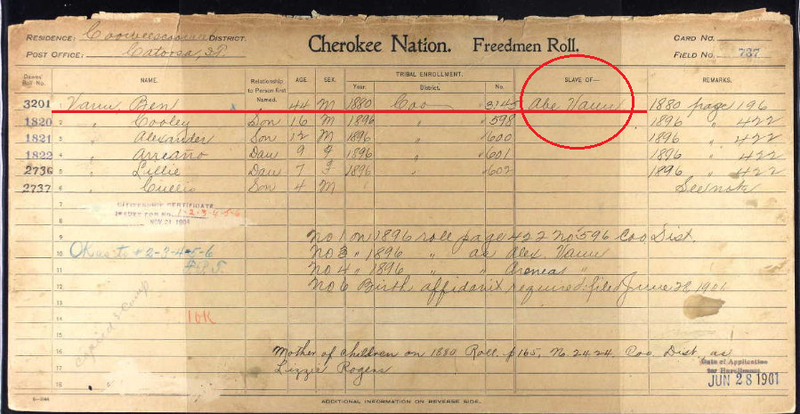 In October 1907, a Freedman (former slave) named Benjamin (aka Ben) Vann filed an Eastern Cherokee application for a share of the money owed the Cherokees for their land in the southeastern United States. He claimed he had Indian blood through his mother. 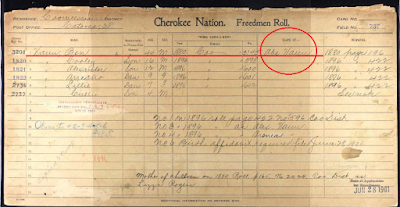 Today, his claim is used as genealogical evidence by numerous Freedmen descendants to support the claim that they descend from a by blood Cherokee and therefore they have Indian blood. The claim that Rider Fields was the progenitor of a line of Freemen descendants is so widely accepted, it has been repeated in articles, podcasts, and blog posts. 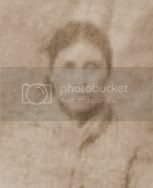 The story alleges that Rider Fields' daughter, Catherine, was 1/2 black, the ancestor of several Freedmen including Ben Vann, and that she was also known as "Katie Vann." Is this story true? Being believed by a great number of people does not make a story true. In order to be accepted as true, it must be supported by historical documents. 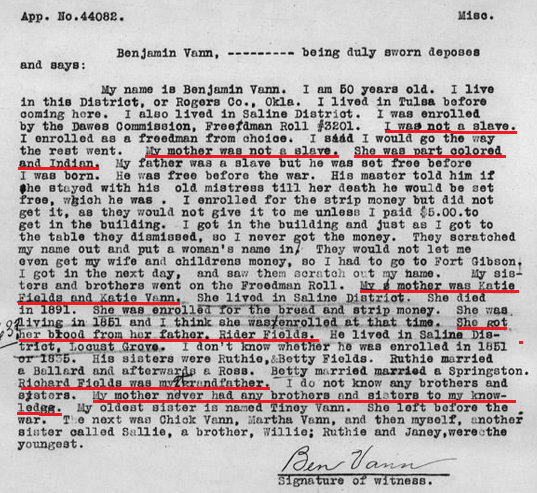 Does the historical documentation on the people mentioned above support the testimony Ben Vann gave in his Eastern Cherokee application? 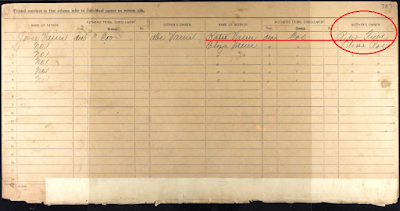 In this application, Ben said he was born November 23, 1857 in Saline District, Indian Territory, the son of Jesse and Katie Vann. He stated his maternal grandparents were Rider (Cherokee by blood) and Tina Fields. Eastern Cherokee Applications, Benjamin Vann, 44082, p.5, fold3.com. "I was not a slave. I enrolled as a freedman from choice. I said I would go the way the rest went. My mother was not a slave. She was part colored and Indian." "My mother was Katie Fields and Katie Vann...She got her blood from her father, Rider Fields. He lived in Saline District, Locust Grove." "Richard Fields was my (gt) grandfather." "My mother never had any brothers or sisters to my knowledge." Eastern Cherokee Applications, Benjamin Vann, 44082, p.8, fold3.com. Q. You were a slave? A. Yes sir. Q. Who was your owner? A. My father belonged to the Vanns. Applications for Enrollment of the Commission to the Five Civilized Tribes, 1898-1914, Ben Vann, Cherokee Freedmen, F737, p.3, fold3.com. 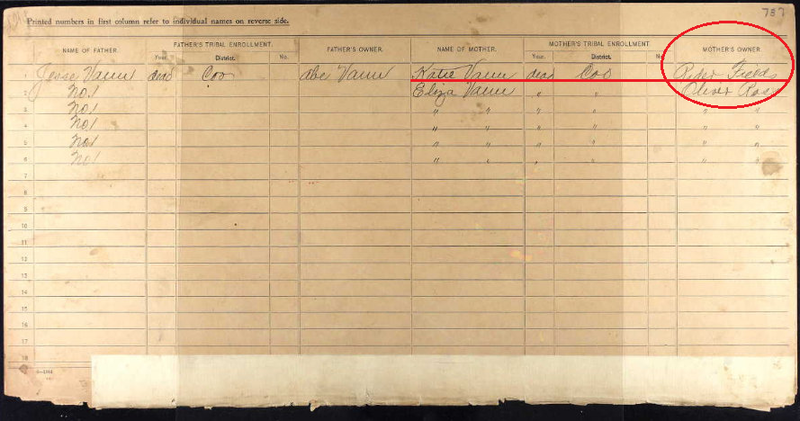 Ben Vann's Dawes Census Card listed Ave Vann as the owner of both him and his father. It listed Rider Fields as the owner of his mother. When asked if his parents were both Cherokee Freedmen, he said yes. He did not say his mother was 1/2 Indian or the child of an Indian. Because Ben Vann's answers to key questions were inconsistent, there is a crucial need for additional research. Ben gave entirely different answers on two similar questions. At one time he said he and his mother were slaves. At another time, he said they were not slaves. One time he said Rider Fields was his mother's owner. Another time he said Rider Fields was his mother's father. Are any of those statements true? If so, which ones? 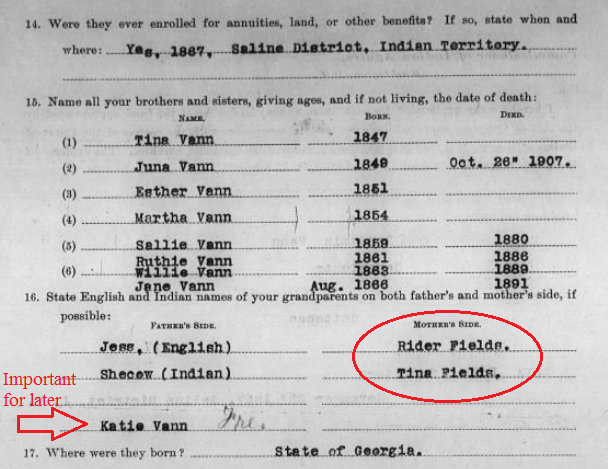 After exhaustive research, Ben Vann's testimony in his Eastern Cherokee application is the only source found that supports the notion that Rider Fields was the father of Katie Vann. Over twenty independent sources with information on Rider Fields and several other sources with information on Katie Vann and her children were found. Combining the information from those records along with key historical events, a timeline of over 35 entries was produced to evaluate the available evidence. As genealogists, we do not look to prove or disprove something. We look at the available information and then form a conclusion. We must evaluate evidence without personal bias. We cannot decide to only use a source that supports what we want to believe while ignoring all other sources. We must look at the group of sources as a body of evidence and draw a conclusion from the whole, carefully weighing each source and piece of information against the others while evaluating each source for quality, credibility, and value. We must also resolve any conflicting evidence. 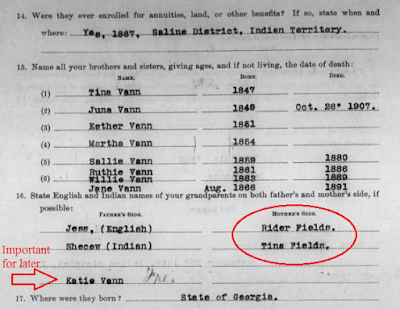 Alone, the testimony given by Ben Vann in his Eastern Cherokee application supports the idea that his mother, Katie Vann, was the daughter of Rider Fields. When, instead, added to a body of evidence, evaluated for its veracity against all other sources, and after resolving the conflicting evidence, Ben Vann's story crumbles. 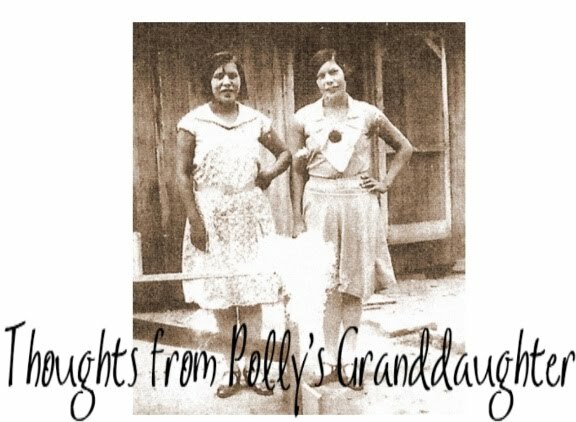 Stay tuned for more on this widely accepted Cherokee lineage and why we must resolve any conflicting evidence before we can come to a conclusion about any genealogical mystery. Rider Fields and the Freedmen - Part 2, The Evidence and the Evaluation coming soon. Twila B. Wado for this article and the value of researched information.